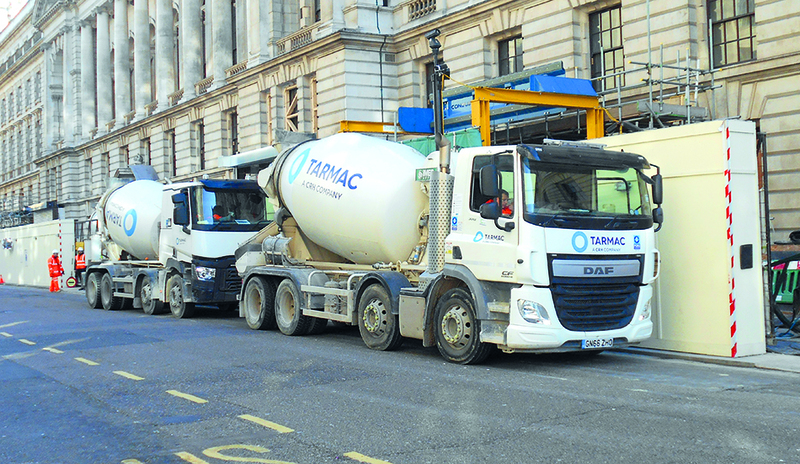 “Jimmy King was clearly on a roll during his London trip as he also caught this pair of Tarmac concrete mixers in Whitehall”. 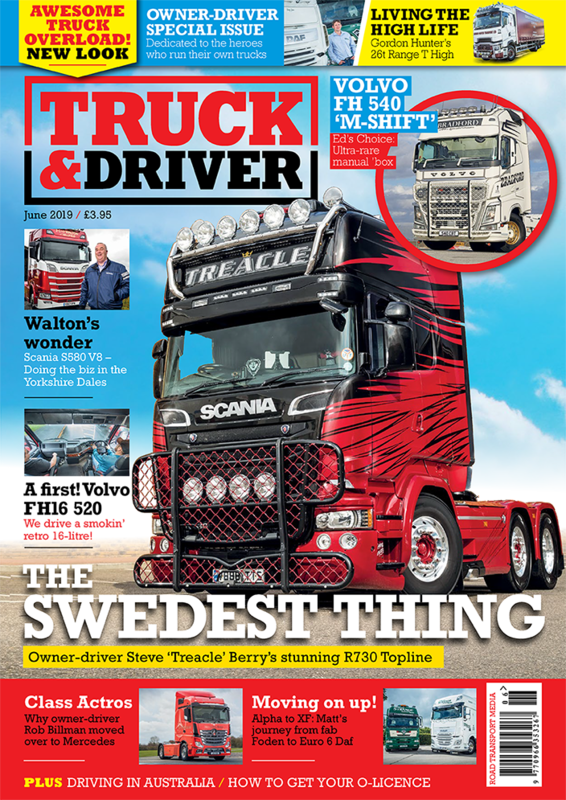 Snapshot appears in every issue of Truck & Driver, as well as on the website and on Instagram. Every picture published in the magazine receives a £10 high street voucher, and the person who takes the picture of the month receives a model truck. If you have a picture you want to send in for Snapshot, please send it to dougie.rankine@roadtransport.com and include any information you may have – such as the make of the truck, where it was taken – as well.